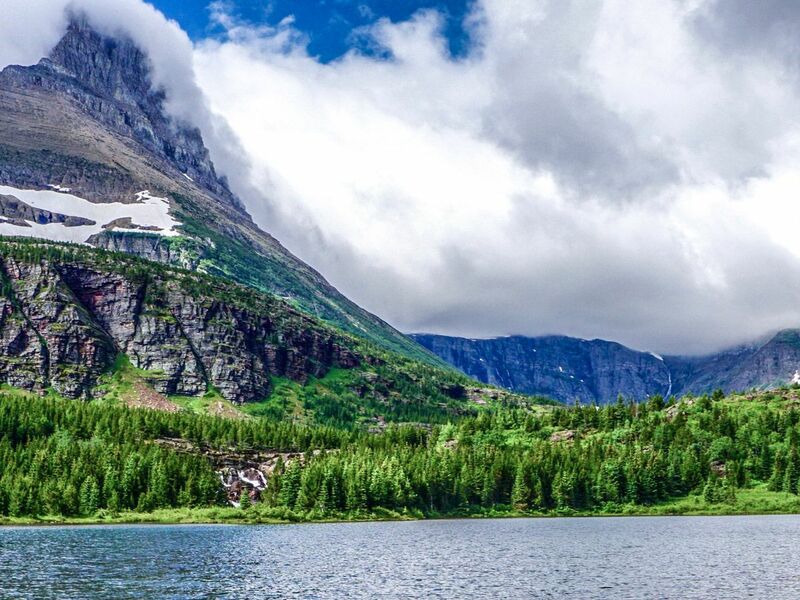 There is so much spectacular hiking in Glacier that it’s hard to choose the Top 5, let alone decide the order. 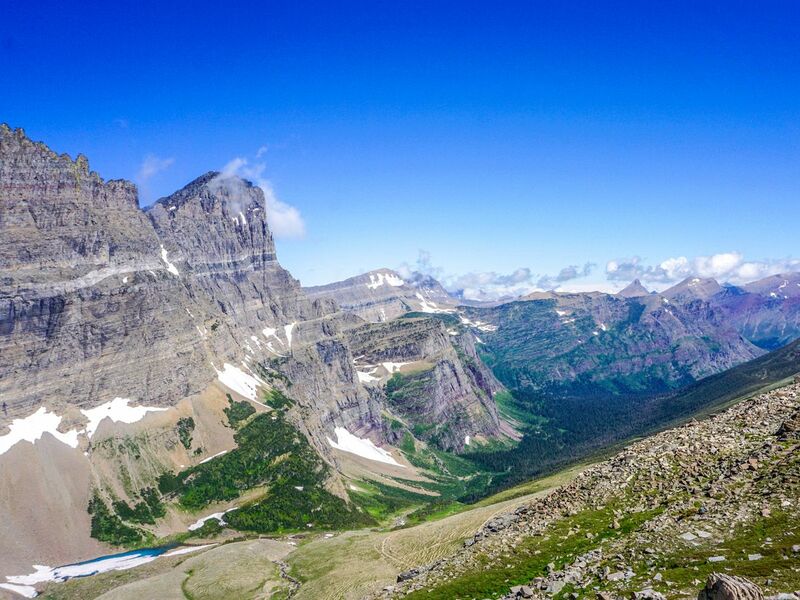 After much discussion and voting, here is our list of the 5 best hikes in Glacier National Park. 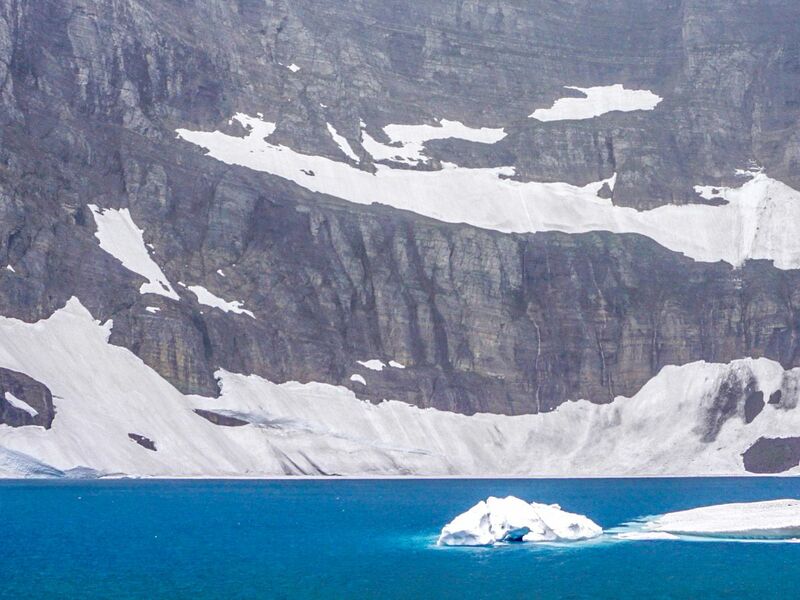 Grinnell Glacier is a spectacular hike in Glacier Park on a remarkable trail past lakes, across vertical rock faces and through waterfalls (in early season), culminating in a spectacular lake and waterfall. You will often see game on this trail. 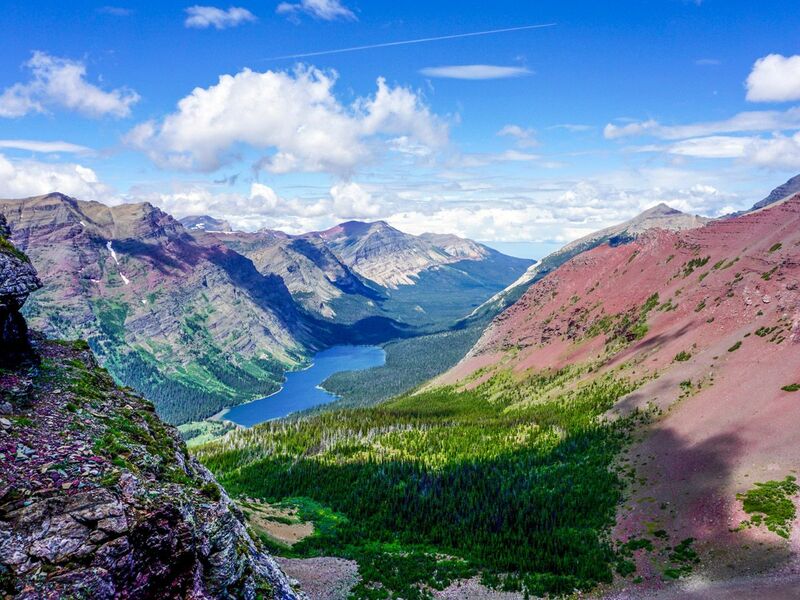 We can hardly think of a better short hike in the world that rivals the view from the Hidden Lake Overlook in Glacier Park. And if you’re lucky there will be some handsome Rocky Mountain Goats nearby on the trail! 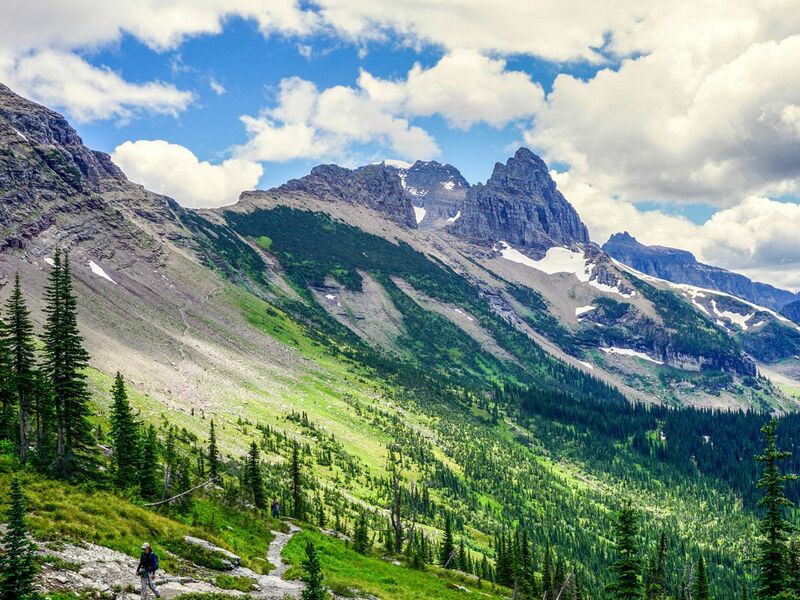 The Swiftcurrent Pass hike is a wonderful day out, with a trail that keeps you guessing.  There is the option of a linear hike to Granite Park Chalet and down to the loop on Going-to-the-Sun road, though carefully confirm transportation if you’re not doing a car shuttle. Iceberg Lake is a wonderful hike in the Many Glacier area, especially early in the season when there are still icebergs contrasting the incredible blue of the water! The trail also includes beautiful wildflower meadows and stunning mountain views. 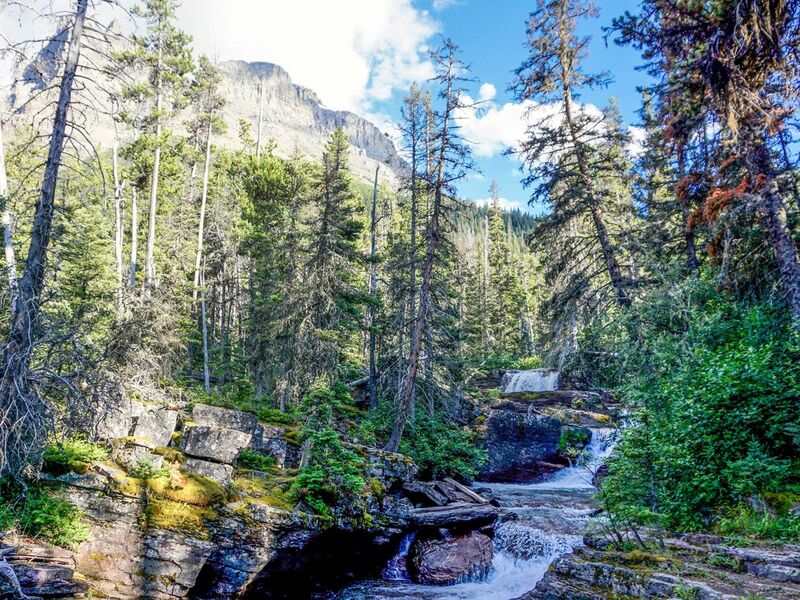 The Swiftcurrent Creek hike is a wonderful day out in the Many Glacier area with great views, alpine flowers and the opportunity to see some game. Turn back anywhere along the trail, however we prefer getting to the end of the valley, just below the switchbacks up to the Pass. 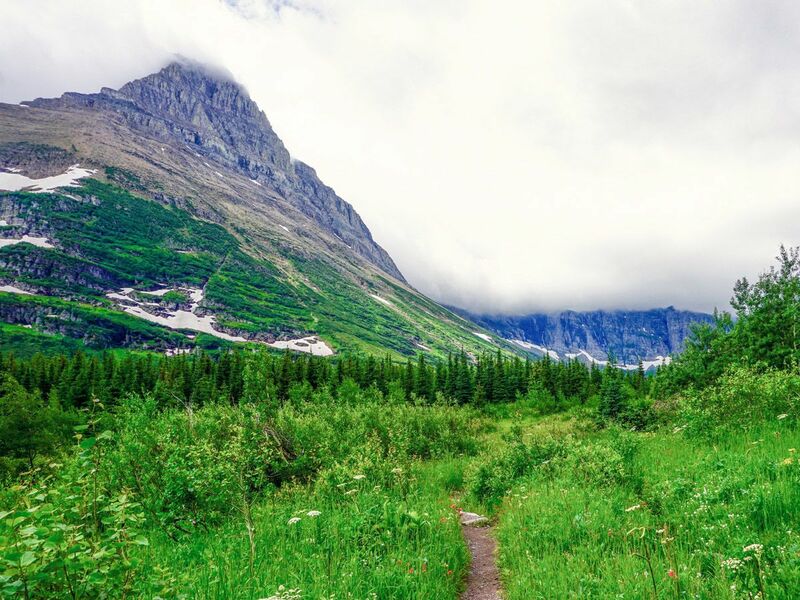 The Scenic Point trail includes beautiful mountain views, culminating with a fine viewpoint in the Two Medicine Area of Glacier Park – a must-see on any visit. The drive alone from St. Mary is exhilarating, on a narrow twisting road with great scenery. 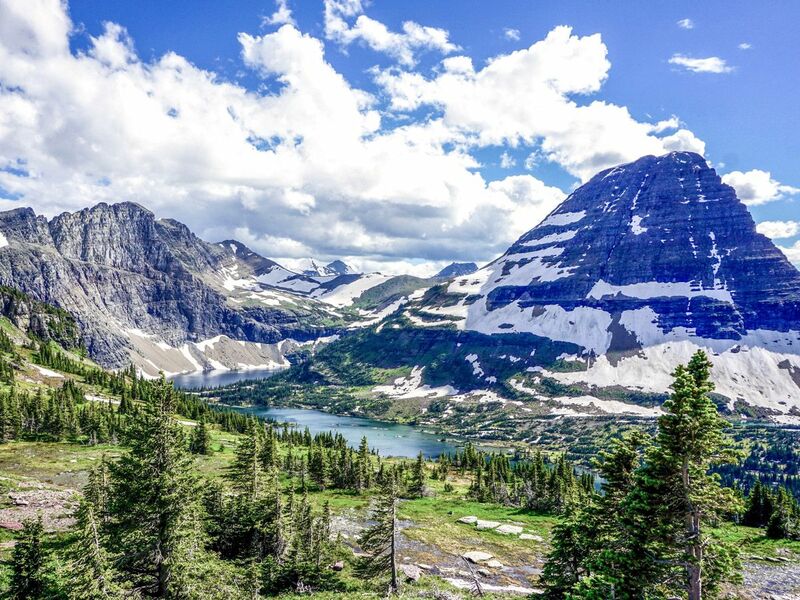 Piegan Pass hike is a great day out in the Many Glacier area to a spectacular viewpoint, complete with stunning mountain scenery. 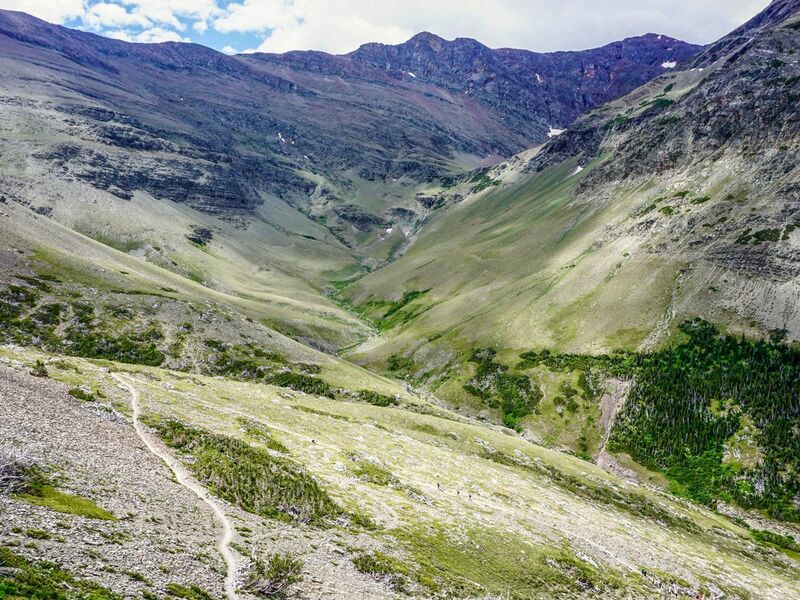 If you’re adventurous, combine this with Siyeh Pass trail, but that’s a darn long day! St. Mary and Virginia Falls are pleasant hikes near Logan Pass on the Going-to-the-Sun Road in Glacier National Park. These family-friendly routes include a tranquil waterfall and a more dramatic one, along with gentle climbs through a lush green forest. Stunning, absolutely stunning. 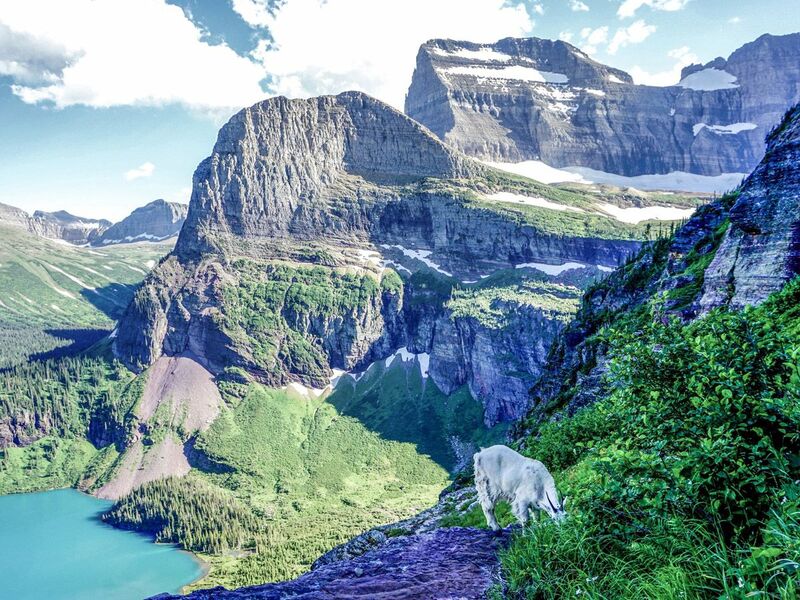 We're planning our first trip this summer and can't wait to go to the Many Glacier area and hike, hike, hike!